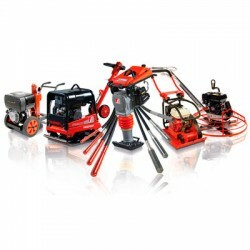 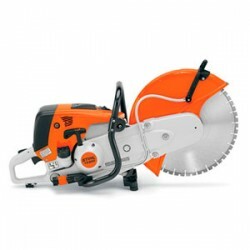 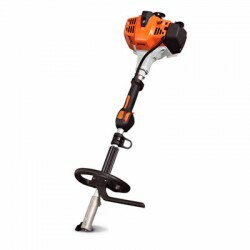 Get ready for our new fuel efficient STIHL HomeScaper Series™ SH 56 C-E for occasional users. 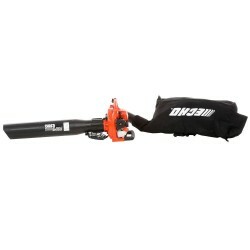 Powered by a low emissions engine, this handheld shredder vac/blower features the STIHL Easy2Start™ system, making starting almost effortless. 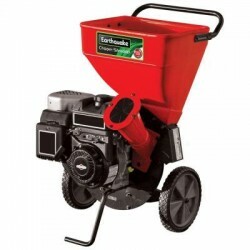 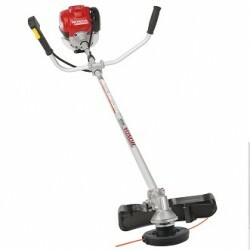 While a specialized shredder blade on the fan wheel reduces yard waste, this shredder vac also converts easily into a handheld gas leaf blower. 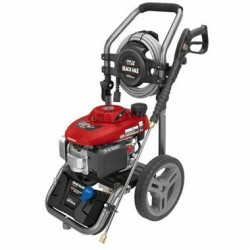 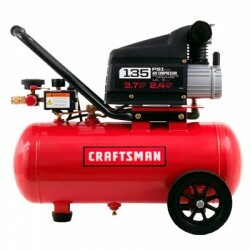 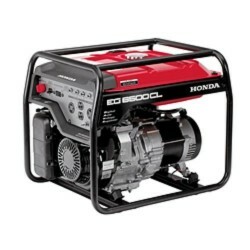 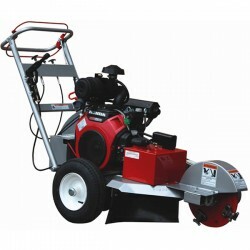 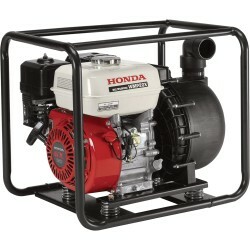 Fitted with a semi-automatic choke and stop switch for smooth starts, this blower automatically resets to the starting position to help prevent accidental flooding. 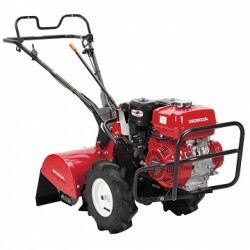 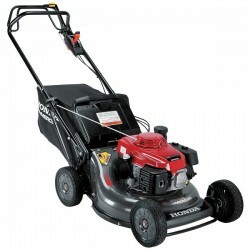 Powered by a low emissions engine, the new SH 86 C-E professional shredder vac/blower has increased .. 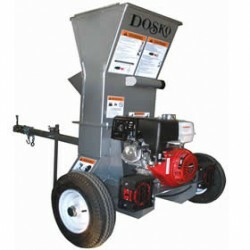 This shredder vacuum easily reduces yard debris into mulch. 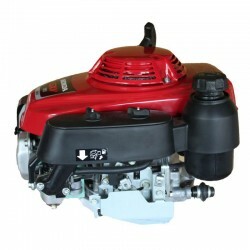 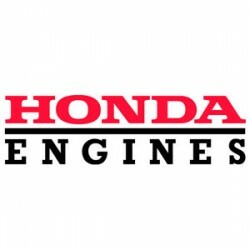 The 25.4 cc professional grade engine pr..